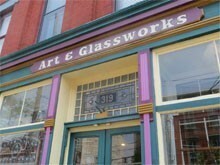 Art & Glassworks carries the work of over 150 local and international artists. You will find stained glass panels, lamps, glass orbs, sun catchers, paperweights, plus fine American pottery and wooden signs. 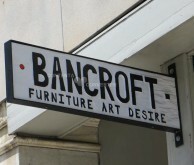 Bancroft Collaborative is a design-build lab located in downtown Lancaster. 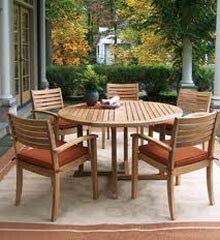 Furniture as decorative art, built by a master craftsman for the home or office. 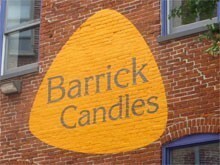 Barrick Design Candles, as sold in fine stores across the country, are available for sale in the design studio across from the Lancaster Arts Hotel. The handcrafted, modern and contemporary candles add a special touch to any room. 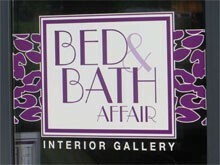 Bed & Bath Affair offers sophisticated home furnishings and interior design assistance. From classic to cutting edge, eclectic to exotic, they can help you with unique furniture, décor items, draperies, bedding, and designer wallpaper and fabrics for any room. 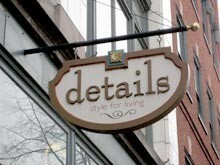 Details specializes in stylish home decor, gifts, and stationery as well as offering bridal and baby registry. 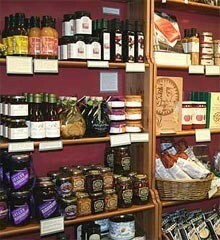 The friendly and knowledgeable staff makes the shopping experience both rewarding and enjoyable. 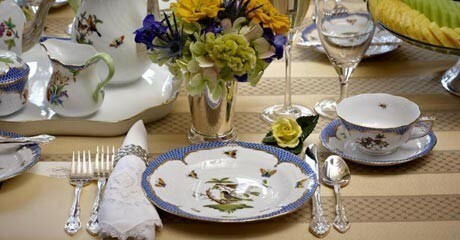 If you are looking for unique decorative items for a distinctive home, you’ll find that success is in the details. 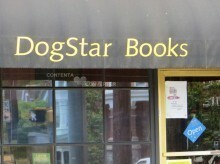 This spacious bookstore and art gallery is an inviting place to shop for a wide variety of books, and it is a friendly neighborhood gathering place. 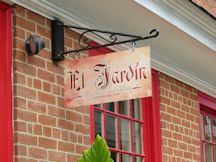 El Jardin Flowers and Garden Room offers unique fresh flower arrangements and garden gifts. 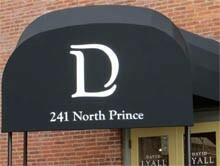 This friendly flower shop will provide striking arrangements for special occasions. 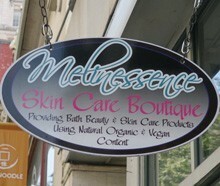 A skin care boutique offering a variety of beauty products including body butters, soaps, soy candles, fragrances, sugar scrubs, body washes, and sea salt mineral baths. 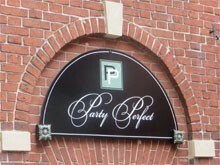 Party Perfect is a fun store offering a wide selection of chic accessories and gifts for parties, weddings, and entertaining. You’ll find everything for throwing a great party, including favors, candy, invitations, silk flowers, paper supplies, candles, and seasonal gifts. 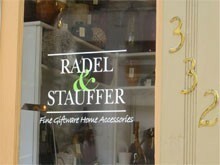 Radel & Stauffer has an outstanding selection of fine giftware and distinctive home accessories, including tableware, and bed and bath fashions. They will package and ship your purchases. 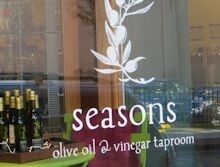 Seasons Olive Oil & Vinegar Taproom carries the largest collection of exclusive, fresh extra virgin olive oils and traditional balsamic vinegars – all on tap for you to taste before you buy. 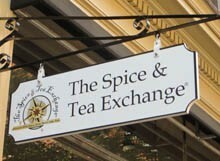 Enjoy exploring all this charming shop has to offer – spices, blends, teas, salts, sugars, recipes, and gifts. 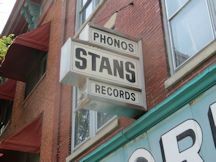 Stan’s is the place to go if you are a fan of old vinyl records. This old fashioned record store in the heart of downtown Lancaster specializes in 45 and 33 rpm records for your enjoyment. 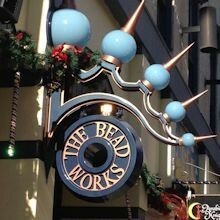 This attractive bead shop and open studio is a great place to express your fashion creativity. They have everything you’ll need to craft a unique piece of jewelry. Select your own beads and materials, string your design, and if needed, they’ll help you size and finish your creation. You can make necklaces, bracelets, earrings, and much more. 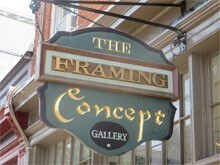 The Framing Concept is a custom frame shop, art gallery, and gift shop. They sell limited edition prints, posters, original artwork, and Christmas ornaments. 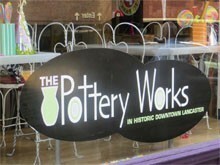 The Pottery Works is a great place to strut your creativity. The Pottery Works is a paint-your-own pottery studio offering 250 pieces of pottery, 150 glazes, plus stencils, stamps, and other tools. 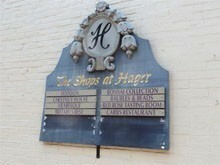 Also known as The Hager Arcade Mall, The Shops At Hager are located in historic downtown Lancaster near Central Market. There is an interesting mix of specialty stores that you will enjoy.